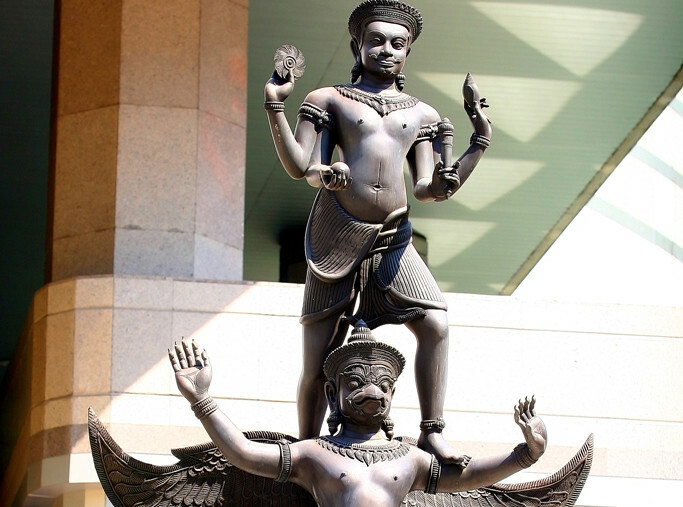 Do you know there are 8 Hindu Temples and Shrines in Bangkok? 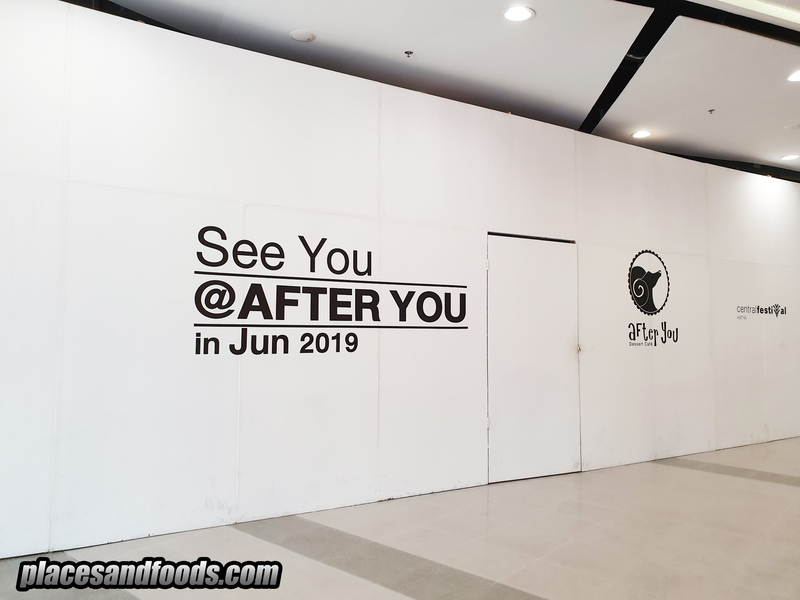 Well, before we blogged about this, we had a conversation with a friend about religious places in Bangkok some time ago. He asked us if there are any Hindu temples or shrines he can visit if he plans to visit Bangkok. So then, we asked our friends from Tourism Authority of Thailand (TAT) and they gave me a list of Hindu temples and shrines. Since there is not many information about this on the Internet, why don’t we go and visit the Hindu temples and shrines and create a story? That is what we do, we try to produce good contents so readers can benefit from them. That is another reason that most of our stories are non-sponsored or non-paid stories. We want our readers to read our tips and experiences more than reading sponsored contents. 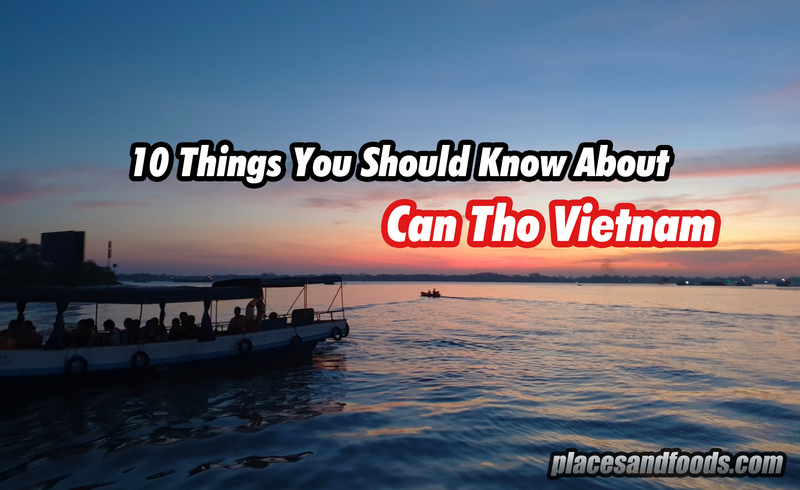 For that reason, we travelled to Bangkok recently to find all the Hindu temples and shrines so we can create a list for the convenience of our readers and our Hindu friends. From the list that we received from TAT, we researched and found more Hindu places. 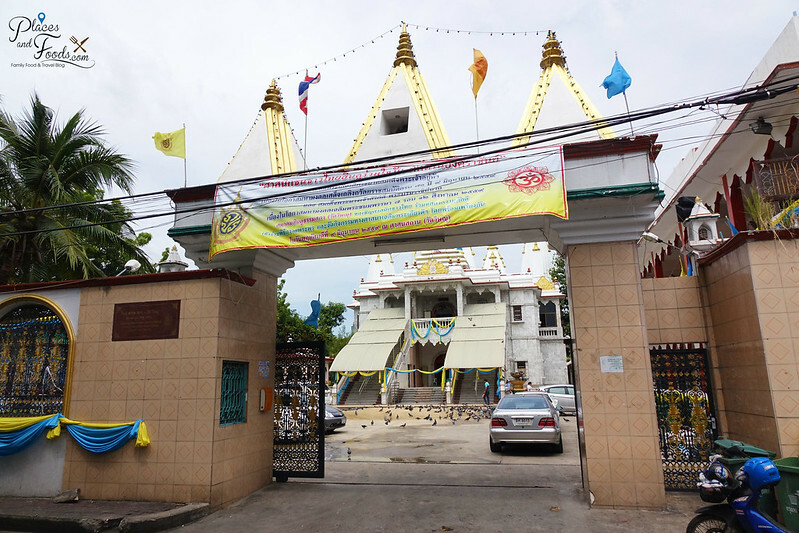 After asking our local friends, we finally concluded that there are Top 8 Hindu Temples and Shrines in Bangkok to Worship. We won’t be elaborate much on it as we are not expert in religions, just a short descriptions of each Hindu places to worship. Thus, we do understand the rules of no photography in the Hindu temples so we only show the exterior of it. 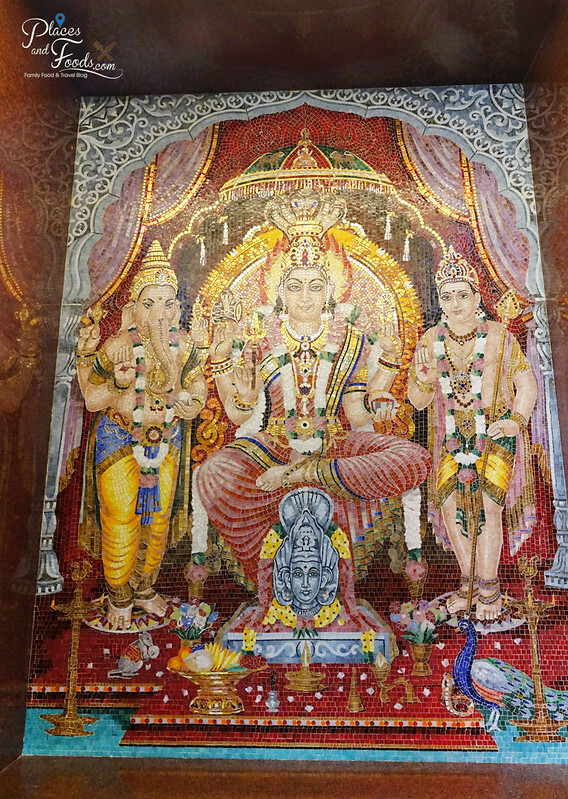 It is the most popular Hindu Temple in Bangkok. Most of my friends and taxi drivers know about this tempe. 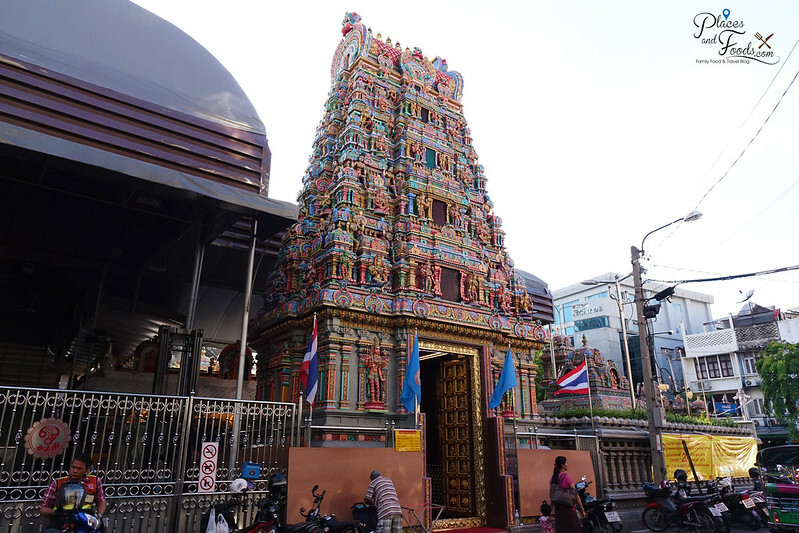 Opened since 1879, Sri Maha Mariamman Temple or also known as Maha Uma Devi is located in Silom Bangkok. 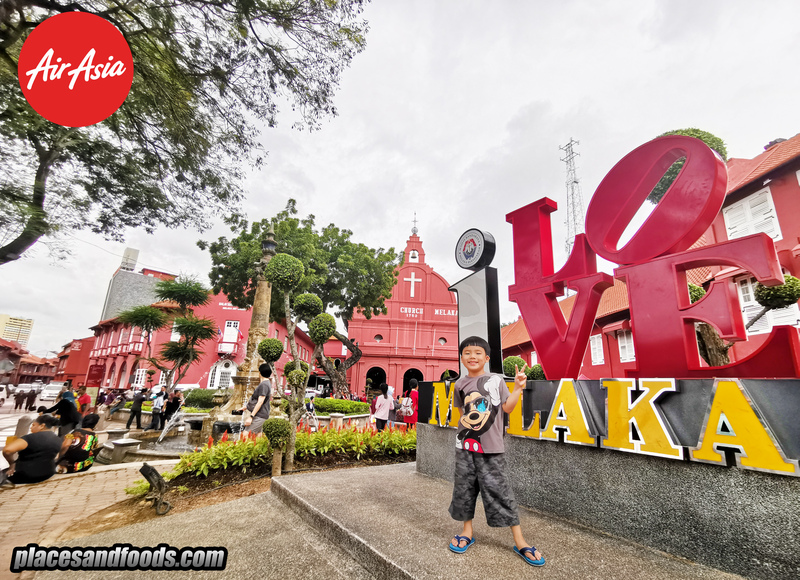 It is also known as ‘Wat Khaek’ which means people of Indian origin in Thai. 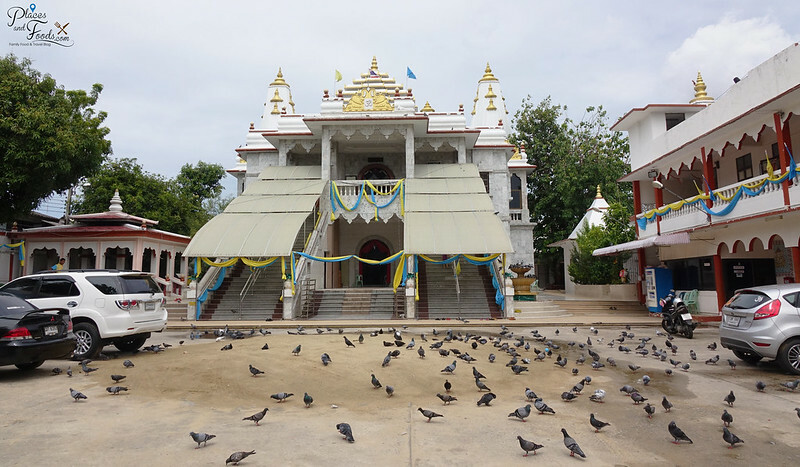 It is a South Indian architecture style Hindu temple and it is often crowded. Pictures are not allowed within the temple and you can find many locals and tourists in this temple. You are not allowed to wear shoes and slippers within the temple. is a located in St Louis 3, Soi 22, Sathon. This is a least popular temple and remember to show the taxi driver the exact address when you come here. Thus, it is better to get a Grab or Uber to this temple and back. 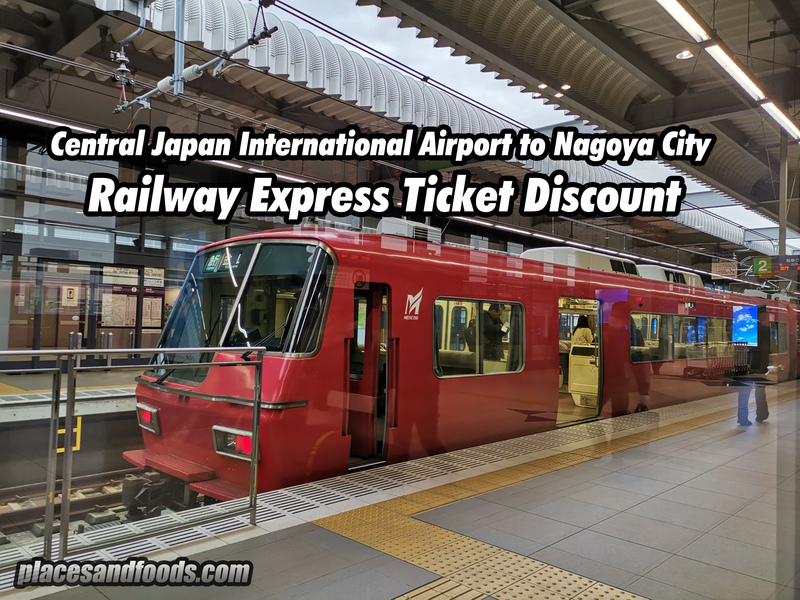 The temple is hidden within the city and it is hard to get a ride from here. It is a huge temple and it has its own parking lots. The temple is white in colour and you can find many locals visiting the temple. This is Lord Vishnu temple in Bangkok. 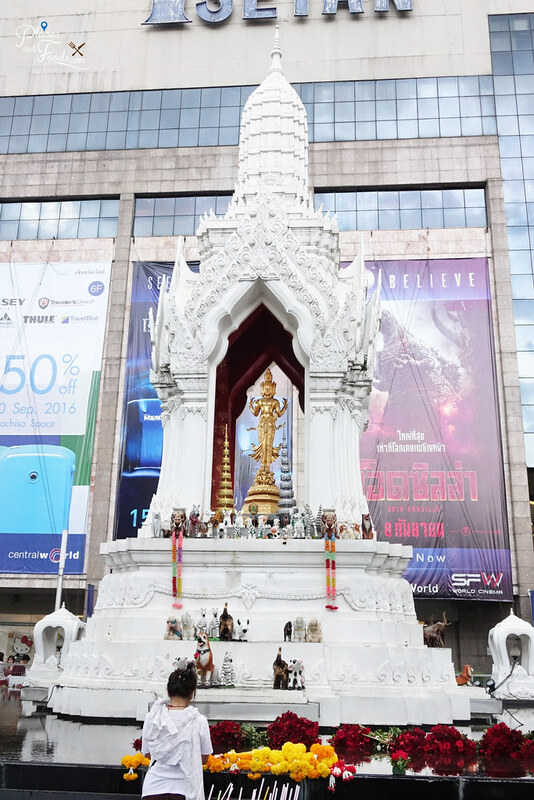 Indra Shrine in located in front of Amarin Plaza in Ratchprasong and opposite Narayana Statue in front of Intercontinental Hotel Bangkok. 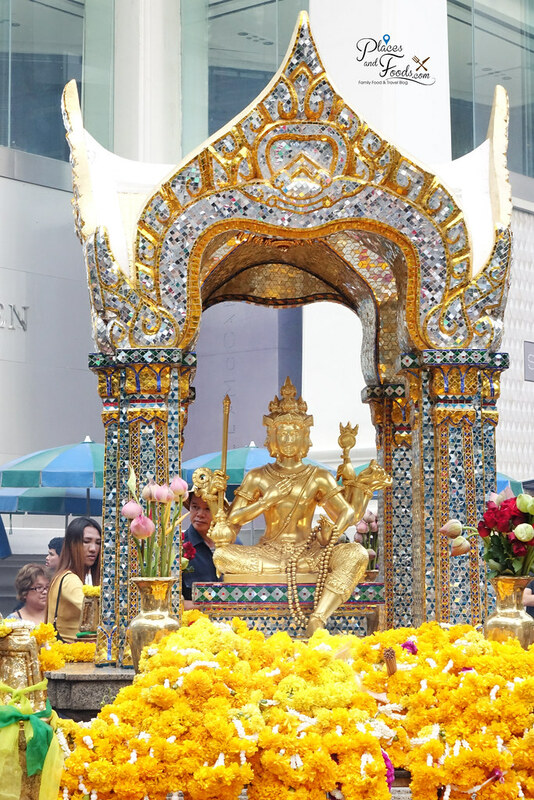 The jade coloured Indra is known as the supreme ruler of gods with Lord Erawan as his celestial vehicle. You can many small elephant figurines here offered here. 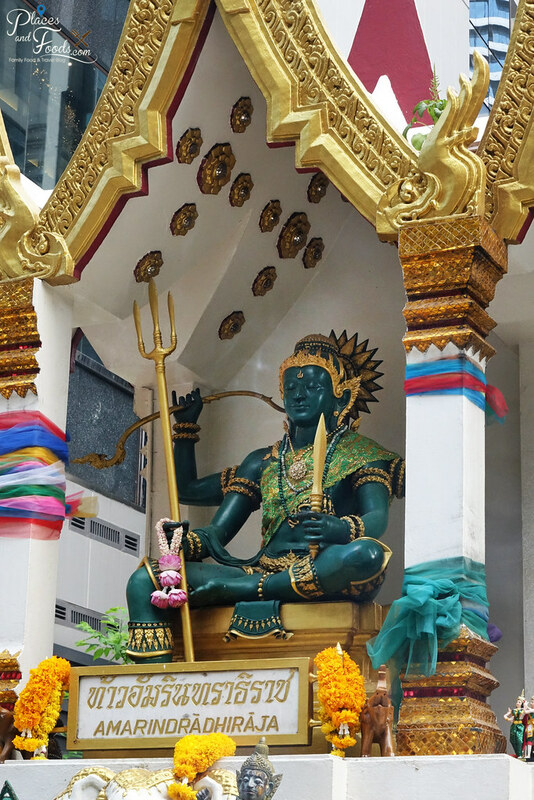 The Indra Shrine is located at the same street of Erawan Shrine. The famous Erawan Shrine in Bangkok. Many Chinese called it ‘four face buddha’ but in fact it is Phra Phrom (Thai representation of Hindu god of creation, Lord Brahma). 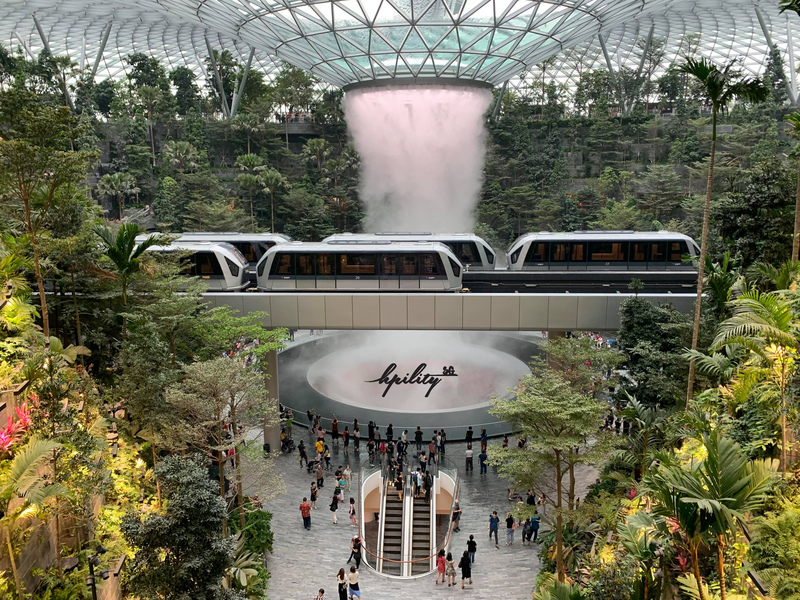 This is a popular attraction and you can find many locals and tourists here. There are also performances by local dance troupes from time to time in this shrine. 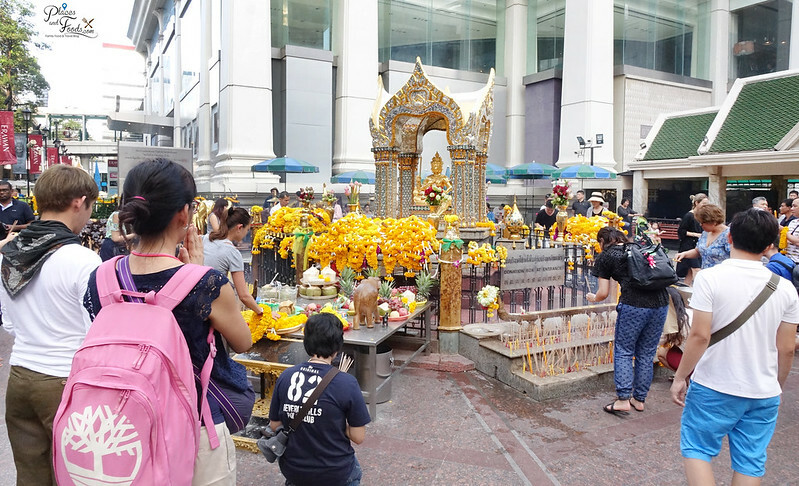 The Erawan Shrine is located opposite Central World Bangkok Shopping Mall at the corner of Ratchaprasong intersection. Goddess Lakshmi Statue is located on the 4th floor of Gaysorn (shopping mall). There are directions in the mall which leads you to the statue through a lift. Goddess Lakhsmi is believed to offer wealth and fertility and you can find many offerings such as pink blossoms, coins and other symbols of wealth. 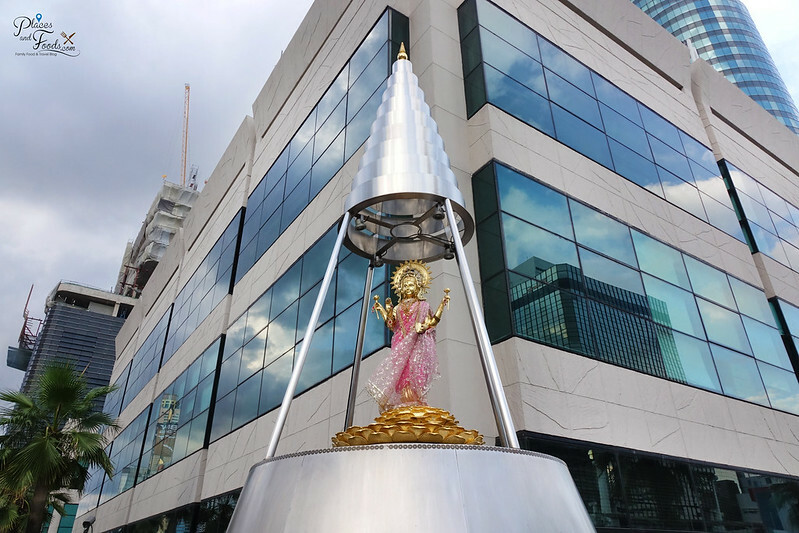 Goddess Lakshmi is the consort of Lord Narayana, whose statue is outside the InterContinental Bangkok. 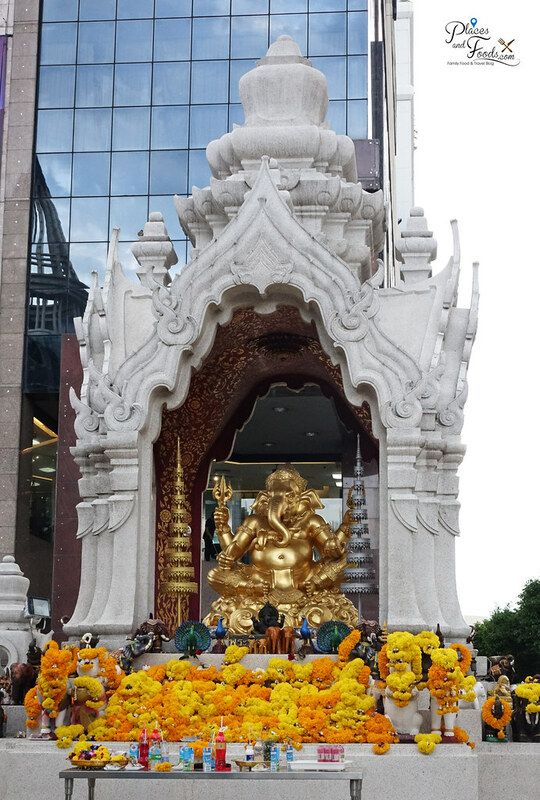 There are two Hindu shrines in front of Central World Bangkok, they are Trimurti Shrine and Ganesh Shrine. Lord Trimurti is believed to offer help with issues of love and heart. To make an offering, you need nine red incense sticks, red candles, red roses and fruits. 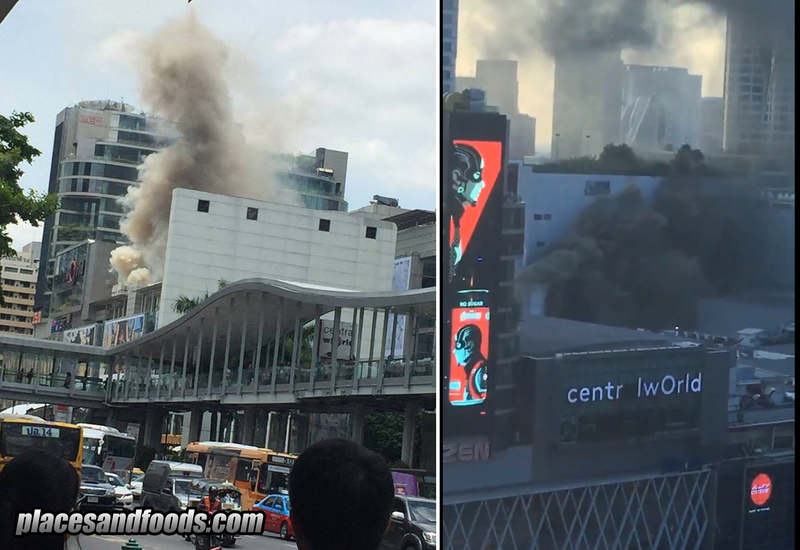 The shrine is located in front of the end of Isetan Central World Bangkok. Next to Trimurt Shrine is Ganesh Shrine. Lord Ganesh (in the form of elephant) is also better known of the Elephant God. Ganesh is the son of Siva, one of the Trinity of Hindu gods with Lord Brahma and Lord Vishnu. 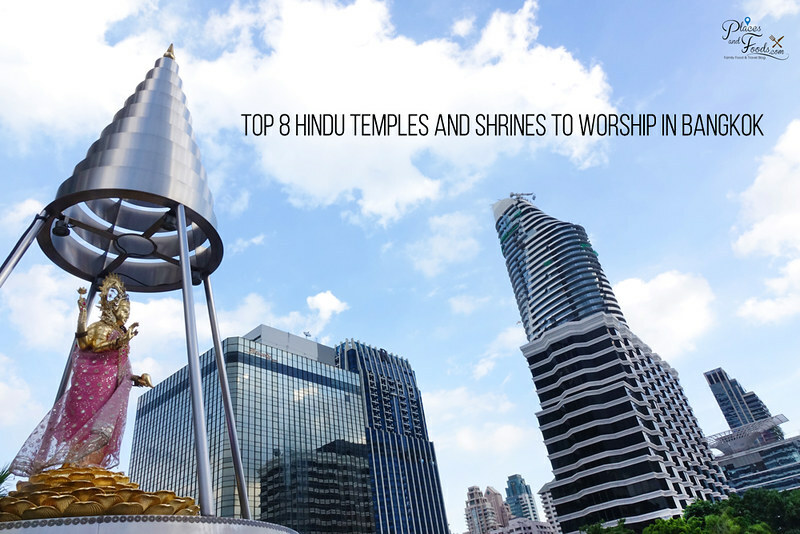 These are the Top 8 Hindu Temples and Shrines in Bangkok to Worship. 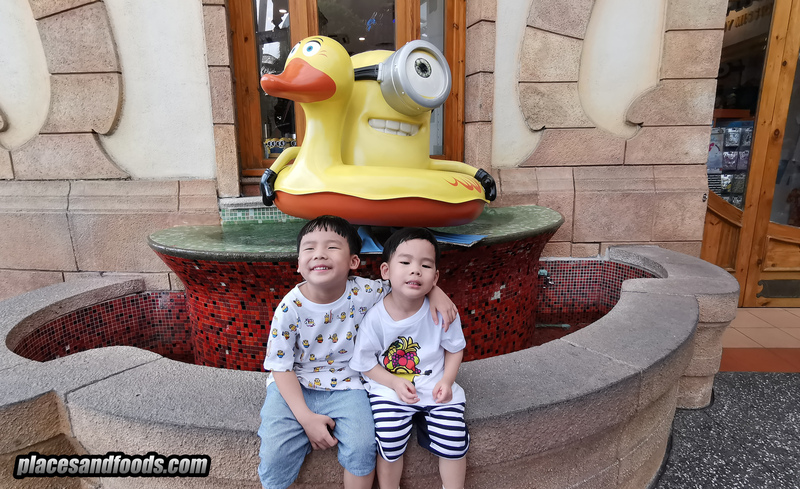 Enjoy your trip to Bangkok and you can read all our stories about Bangkok at All About Bangkok. So good to know about the Hindu temples in Bangkok. The pictures of the temple are splendid. would love to visit soon @ http://www.kalyanpuja.com. Thanks for the write up on the Hindu Temples in Bangkok. 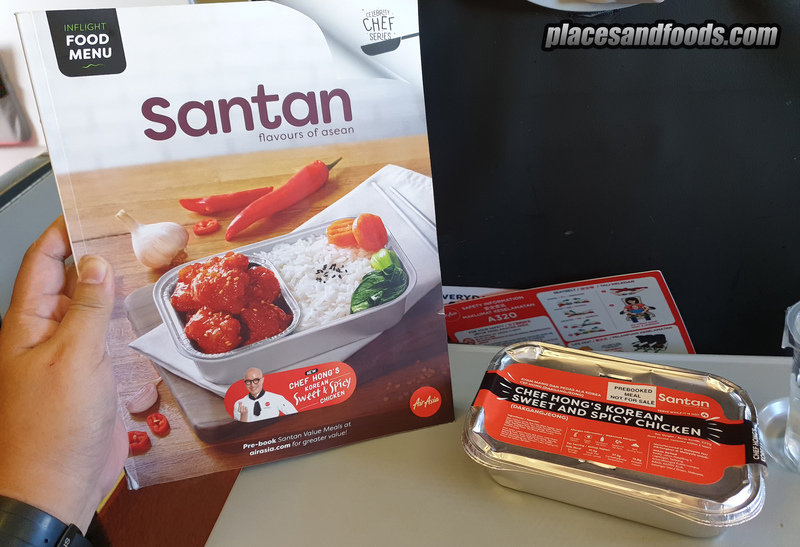 My husband and I are travelling to Bangkok next week. We are planning to visit some of these shrines.